Named after the red paper lanterns that hang outside Japanese Izakaya, Akachochin is a modern Tokyo style eatery and bar. The menu brings the quality, humility and elegance of Japanese dining along with some contemporary surprises. 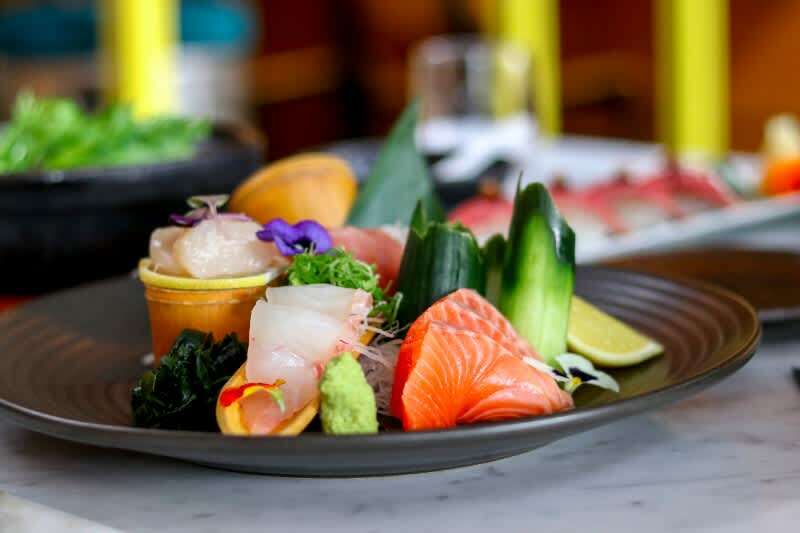 Your guests will be welcomed by the fresh and bright feel of the venue and be wowed by the skills of the chefs on display behind the sushi bar. 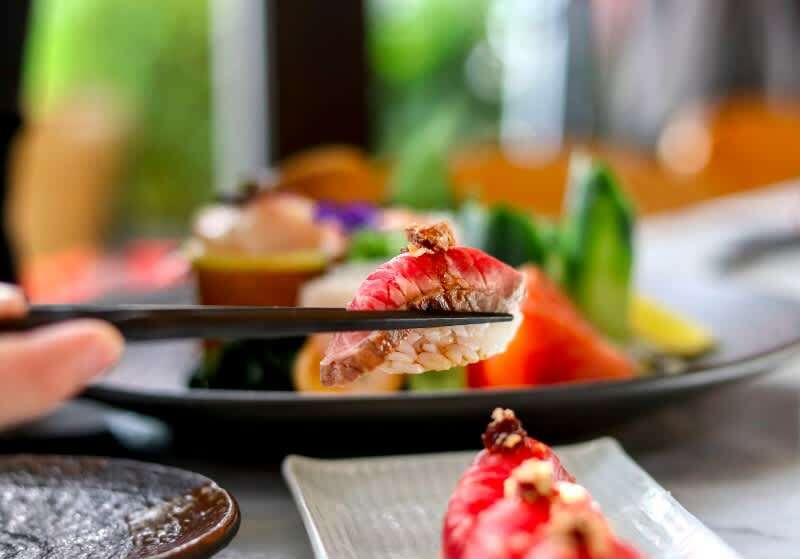 Reminiscent of Japanese Izakaya’s, Akachochin (despite being difficult to pronounce at first) is a welcoming experience to Japanese cuisine and Sake. 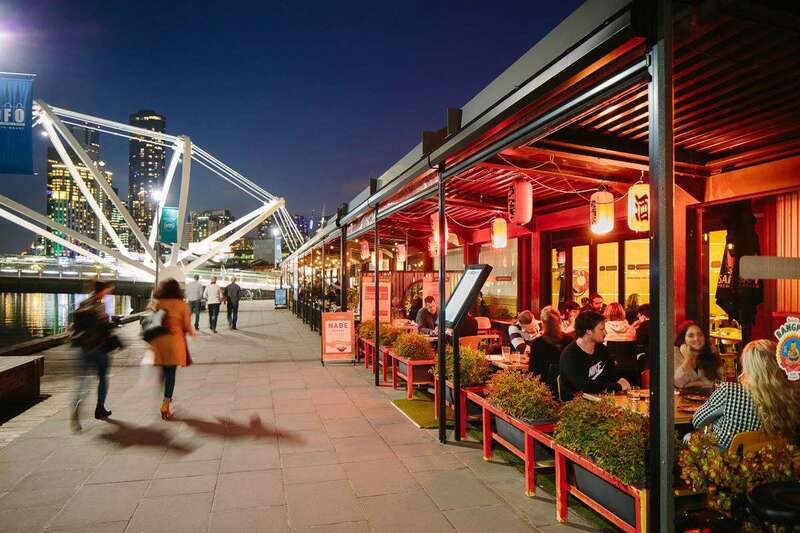 Right on the waterfront in Melbourne’s South Wharf Akachochin offers a range of Whiskey, Sake, Sashimi and more. A careful hand lends to refined dishes that are well balanced and incredibly fresh, paired with the right drink you cannot go wrong. 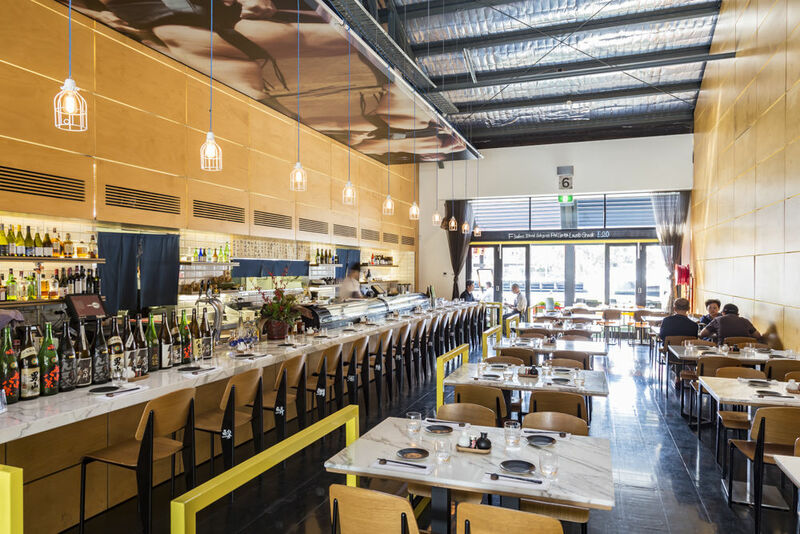 The venue is one of warmth with its Izakaya roots coming through, keeping it down to earth and relaxed.